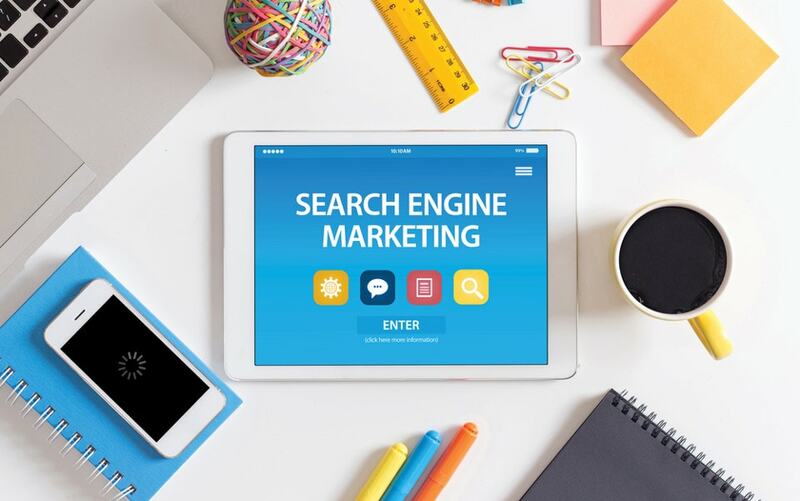 Search engine marketing (SEM) is a type of Online Marketing which involves the promotion of a website by increasing it’s visibility in search engine results pages (SERPs) primarily through paid advertising for various search engines. Presently, Google, Yahoo, and Bing are the major search engine considered for SEM campaigns considering their huge customer base. Vaira Digital Marketing is a Search Engine Marketing company (SEM) and Pay-Per-Click (PPC) Advertising Agency based in Pune India. 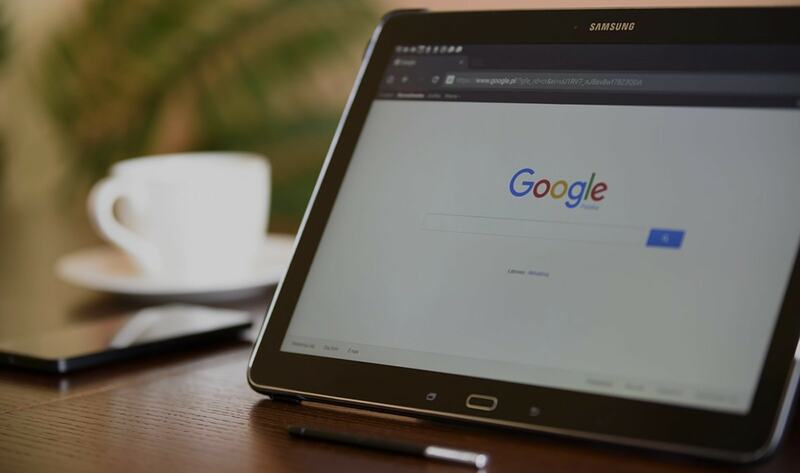 Google Adwords or PPC model is used for online advertisement of your business, we help your business to be found by visitors or customers when they search for products or services that you offer. PPC advertisements are charged only when internet users click your ads.